Stakeholders should be allowed to lodge appeals against any Ofgem decision on changes to the codes governing the use of the energy system, a former code panel member has told Utility Week. “The problem is that an appeal is only allowed if Ofgem goes against a panel recommendation,” said Peter Bolitho, a former member of the balancing and settlement code (BSC) panel. Bolitho, who is now an independent energy consultant, was responding to comments by UK Power Reserve, which accused the connection and use of system (CUSC) panel of skewing decisions in favour of incumbents after it recommended drastic cuts to triad avoidance payments. Ofgem has just finished consulting on enacting one of the panel’s proposals. If it presses ahead, stakeholders will be unable to launch an appeal. While Bolitho agreed that the code modification process is “difficult for new entrants and small players to navigate”, he did not think it fair to pin so much blame on the panel. He claimed the regulator has taken to using a send-back procedure to encourage panels to come up with fresh proposals when it doesn’t like the panels’ recommendations. If the panels agree, the regulator can then make a decision which deviates from the original proposals whilst avoiding exposure to an appeal. Bolitho pointed to a modification called CMP261 as an example of this happening. The modification seeks to address an overcharging of transmission connected generators by National Grid and Bolitho asserted that Ofgem was not happy with amount National Grid would have to repay under the CUSC panel’s proposals. He said the regulator therefore returned them in the hope that the panel would lower the figure. The regulator strongly denied this accusation. 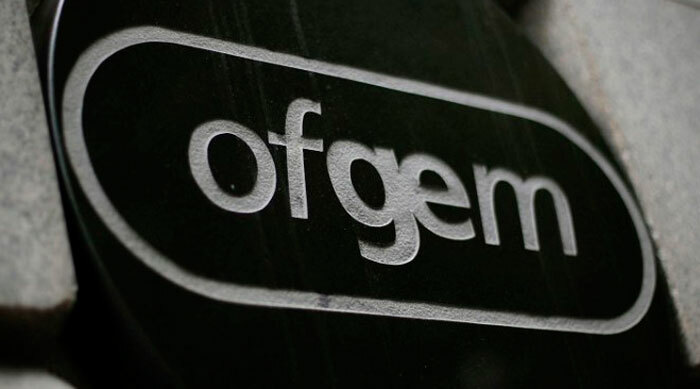 A spokesperson told Utility Week that Ofgem was unable to make a decision based on the proposals because of significant discrepancies between figures included in the legal text and the final modification report. Bolitho said when policy-makers introduced the appeals process back in 2004/2005 they envisioned it being used four or five times each year, but because so few decisions are open to appeal the process has only ever been fully completed once. He said stakeholders should be allowed to launch appeals with the CMA “irrespective of a panel recommendation”. This would force Ofgem to “think very carefully” and “encourage good-quality decisions at the end of the process”. Stakeholders are already able to appeal any of Ofgem’s decisions by requesting a judicial review, but Bolitho said this does not suffice, as judicial reviews can only be sought for process-based, and not merits-based, appeals. A spokesman for Ofgem said the current arrangements were introduced to “provide regulatory accountability while avoiding unnecessary uncertainty”. He said it would be up to the government to decide if these arrangements should be changed.